As a general dentist in Encinitas, we know that people are looking for information all over the internet. For this reason, we wanted our patients to have a resource to come to, on our blog, where they could get basic questions answered and, if the need should arise, can seek further help directly from our dental office. For this reason, we have focused much of this blog on the kinds of things that patients are looking for answers to. 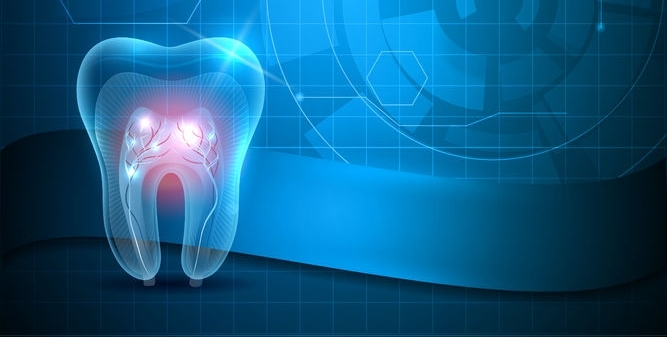 An example is cavities, which includes why they are formed and how you can avoid getting them. By focusing our attention on some of the more common issues, and occasionally some of the rare maladies that happen, we want this to be a place for answers. We want to be your first source of information on everything that has to do with your dental health. By focusing on educating, and information, we hope that you can recognize how to avoid certain dental issues and know when it is time to pick up the phone and call us. As a Encinitas general dentist perhaps the most common thing we see are people with tooth decay. Decay typically manifests itself as a cavity and often is accompanied by bad breath and sensitivity in the tooth. Most people do not realize that cavities, or tooth decay, are the second most common illness in America today. The first is the common cold. Cavities are caused by bacteria that lives in the mouth. This bacteria is harmless except when it colonizes the teeth. You can tell that there are active bacteria working on your teeth by the thin film, called plaque, that builds up on the teeth. Left without cleaning, this plaque can be extremely detrimental to the tooth. The bacteria inside of the plaque feeds on sweet and starchy foods, releasing acids in the process. These acids are corrosive to the teeth so they will start gradually wearing down the enamel in a spot where the plaque has built up or where your toothbrush has trouble going. Over time, the acids will eat a hole in the enamel, causing what is known as a cavity. When you visit us, as your general dentist in Encinitas, you should know that fixing cavities is not a hard process. We simply remove the decay, take out any enamel that is damaged and fill in the cavity with a dental filling. As a general dentist in Encinitas, we also treat a lot of patients that complain of bad breath. This can be a sign of a cavity, even if you do not realize that you have one. It can also be a sign of oral cancer or gum disease so be sure to visit us if your breath continues to stink after brushing.